HTC One M8 is the latest Flagship released by HTC and its rooting method HTC One M8 is already on the Web. 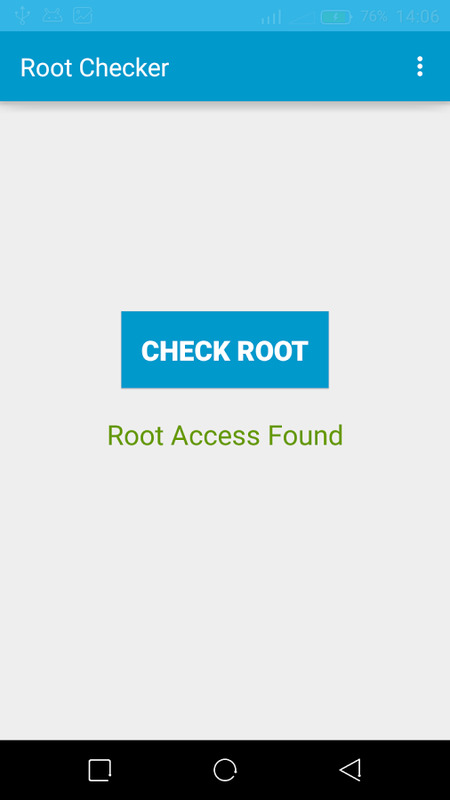 The method is separate for both TWRP Recovery and Rooting HTC One M8, this is not an all in one Root toolkit of Auto-Root method. 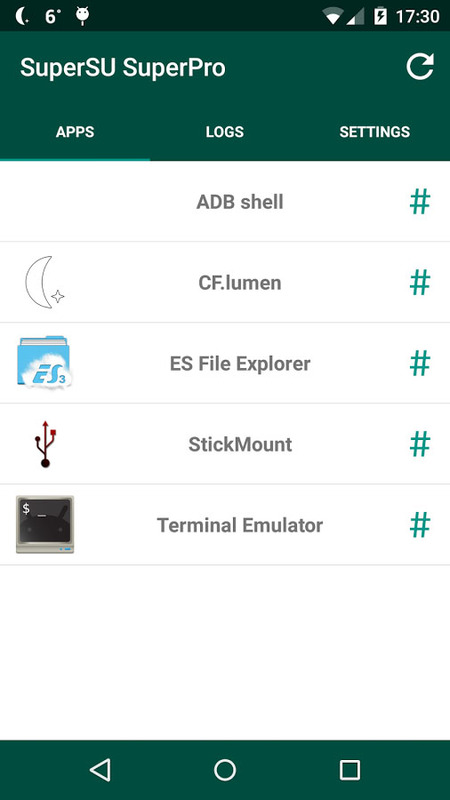 We are providing you the rooting tutorial of HTC One M8 thanks to XDA forums member mike, that has ported the latest TWRP from M7 and made a Flashable .zip file of Super SU apk and Binaries. 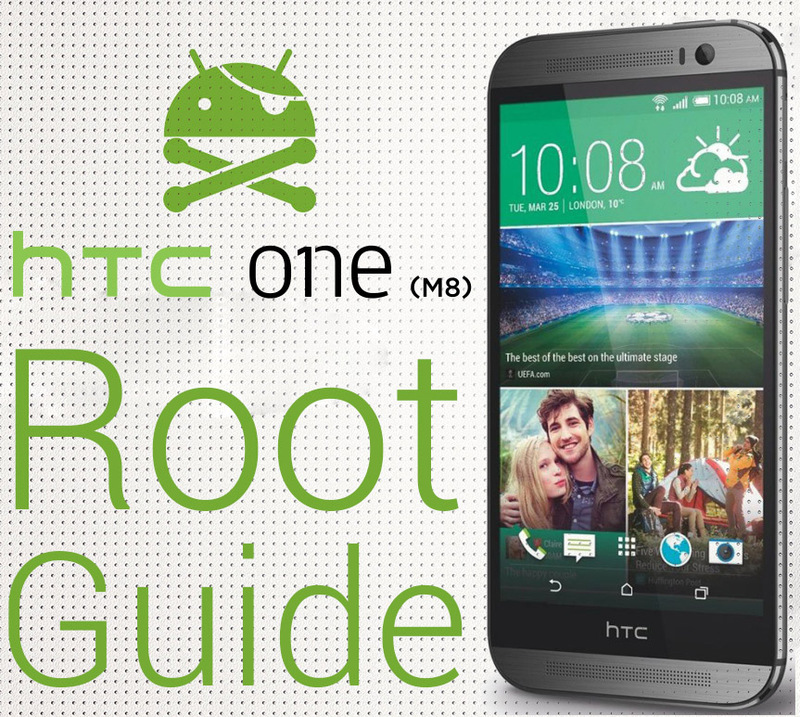 How To Root and Install CWM Recovery On HTC One M8. 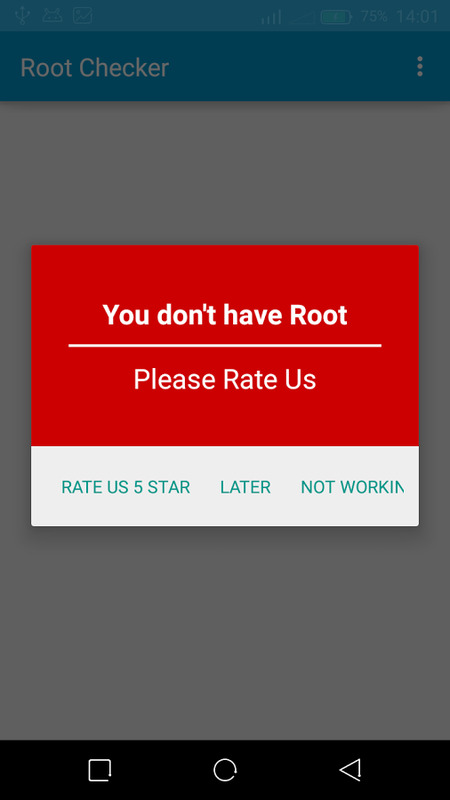 Rooting will void your warranty and may brick your device. Well Charged Battery 60%-80% is recommended. Back-Up all your important Contacts, Call Logs & Messages. It is highly recommended in case of any mishap or data loss to back up all your important data. Back-Up your Mobiles EFS Data. Check your device model, Go To Setting > About and Make sure that it is HTC One M8 (not M7). Do-not try it on HTC One M7. Bootloader Must Be Unlocked: Follow Unlock Bootloader Of HTC Smartphones. 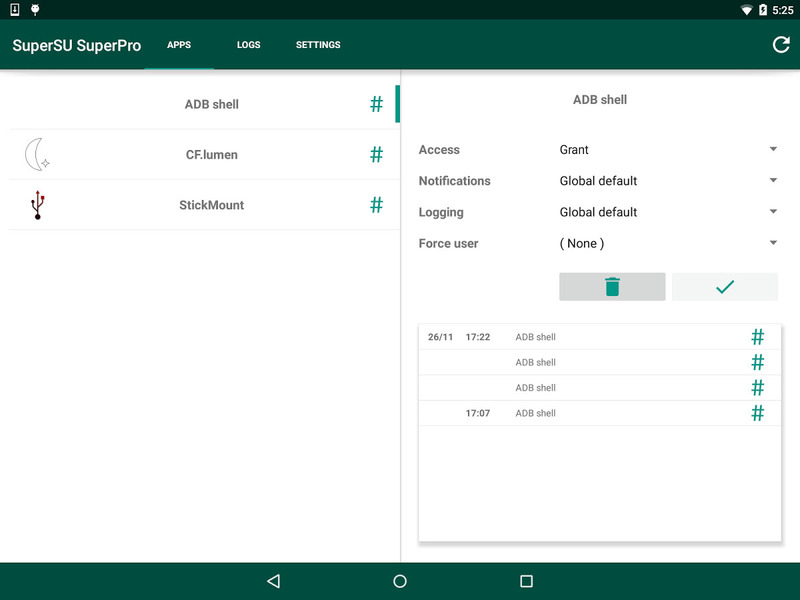 Make Sure Fastboot Is Configured: Download & Install Android Adb Fastboot Drivers on Your Windows PC. 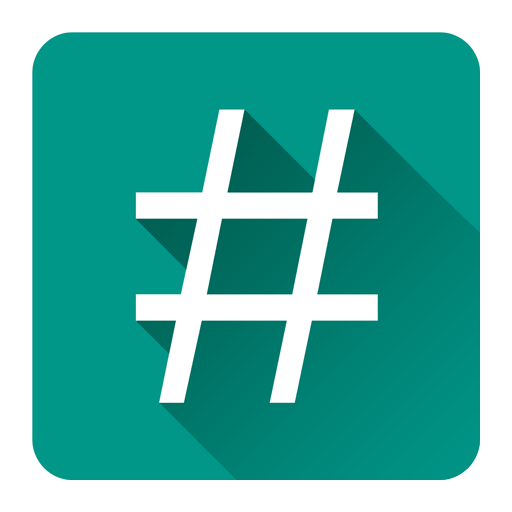 Copy the TWRP Image in the Fastboot folder. 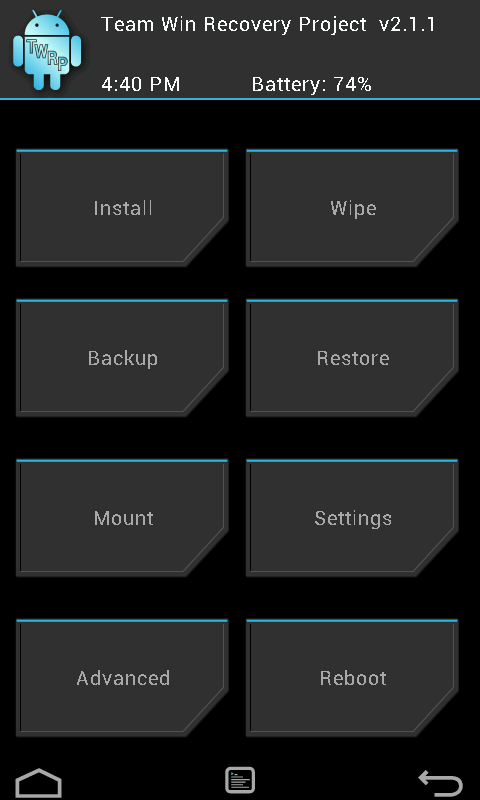 Go To Phone Settings and Disable Fastboot in Power Options. Turn off your phone and open HBOOT mode. How? Press and hold Volume Down + Power button until you see some text on Screen, Select Fastboot in the Menu. Now Open Command prompt in Fastboot Folder, How? Hold Shift Key and Right Click anywhere in the Fastboot folder . Your device will Now Reboot and TWRP Will be installed on your device. Copy the Super SU.zip files to the Root of your Device Sdcard. Turn off your phone and open HBOOT mode. Here's How: Press and hold "Volume Down + Power" button until you see some text on Screen, Select Recovery in the Menu. Tap On Install and Select the Super SU File and slide the button to start the process. Once done go back to TWRP Recovery and Reboot the Device. 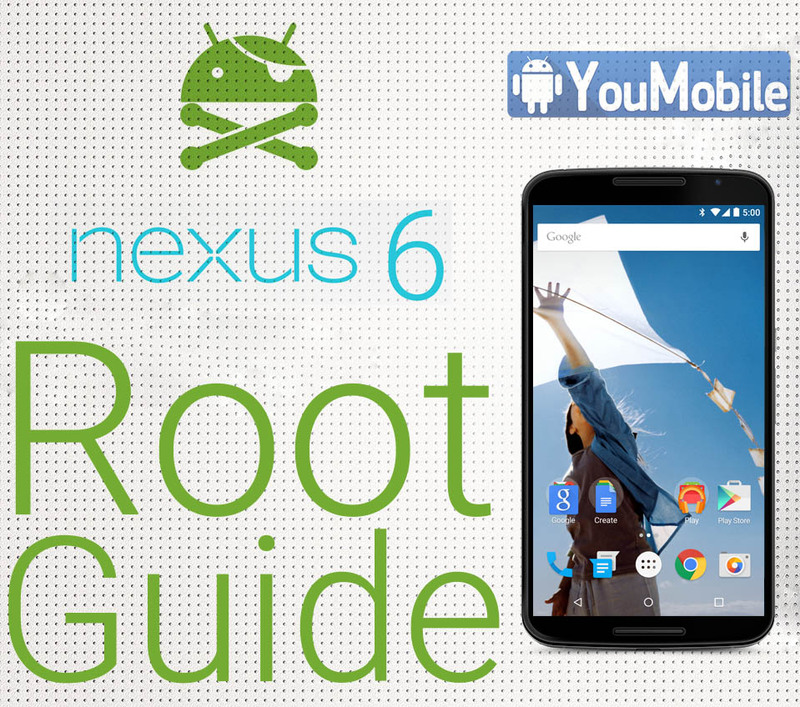 Your M8 is Now Rooted! 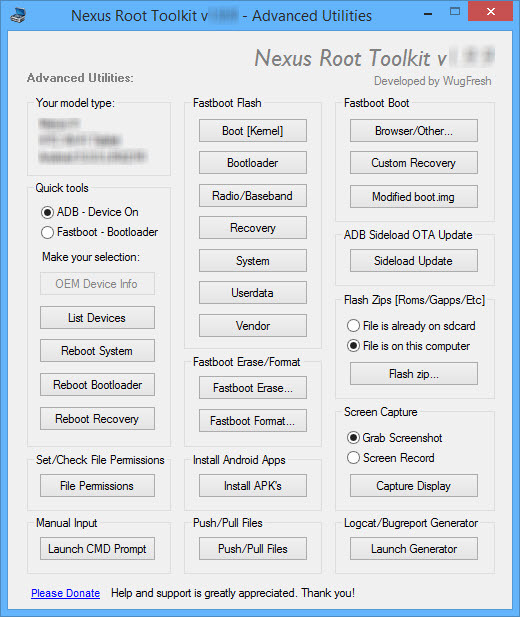 In this tutorial we will show you hot to Root your Moto Nexus 6 with a 1-Click tool kit. Simple steps that are easy to do and not too much files to download. Check the Requirements first, then follow the Steps below it. 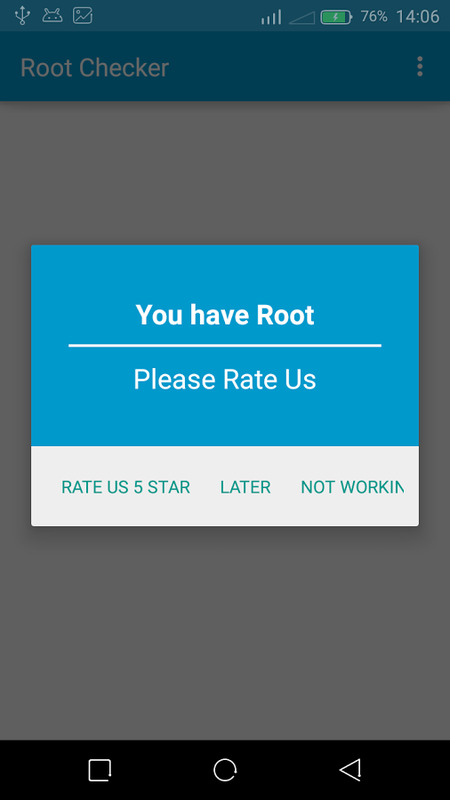 NOTE: Rooting will void your warranty and may brick your device, root at your own risk. 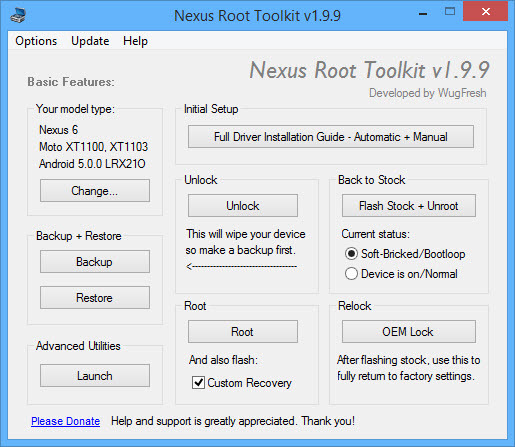 The most simplified and user-friendly way to root your Nexus 6 is using the Nexus Root Toolkit, developed by XDA's WugFresh, which is compatible with a wide range of Nexus devices, including the more popular Nexus 5, 6, and 9. It's a simple Windows program that allows you to do several things. Step 3. Enable USB Debugging, and "enable oem unlock"
Step 6. If you need to, backup your important data.